Subsurface Water Management have experience in all pipe laying methods which includes drainage, irrigation, and plumbing. They utilise specialist machinery from Mastenbroek and Ditchwitch. Pipe is laid quickly and precisely so that your project can be completed with both time and cost savings, as well as high quality results. 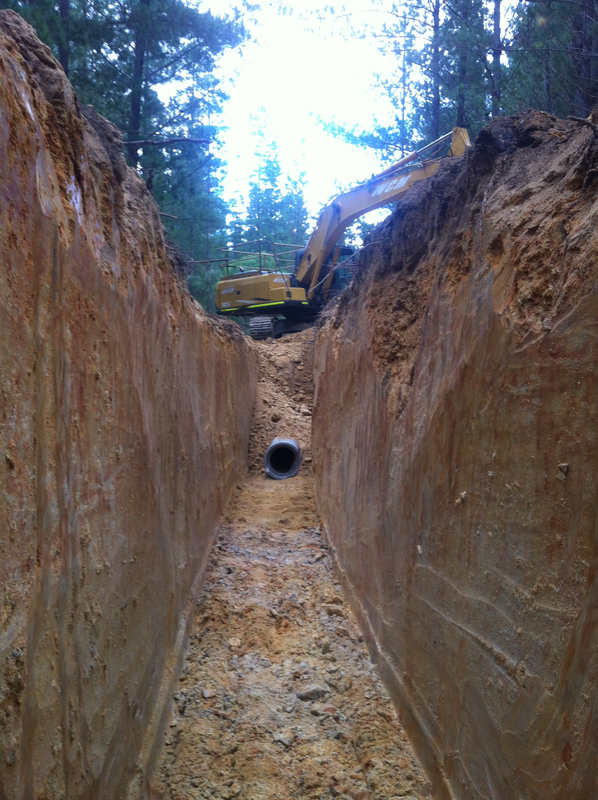 Pipe laying is performed using detailed, accurate, and safe procedures. The team recently completed and commissioned an extensive coal seam gas water re-use pipeline system for Arrow Energy near Dalby, Qld. The project was completed on time, within budget, to the complete satisfaction of the client.